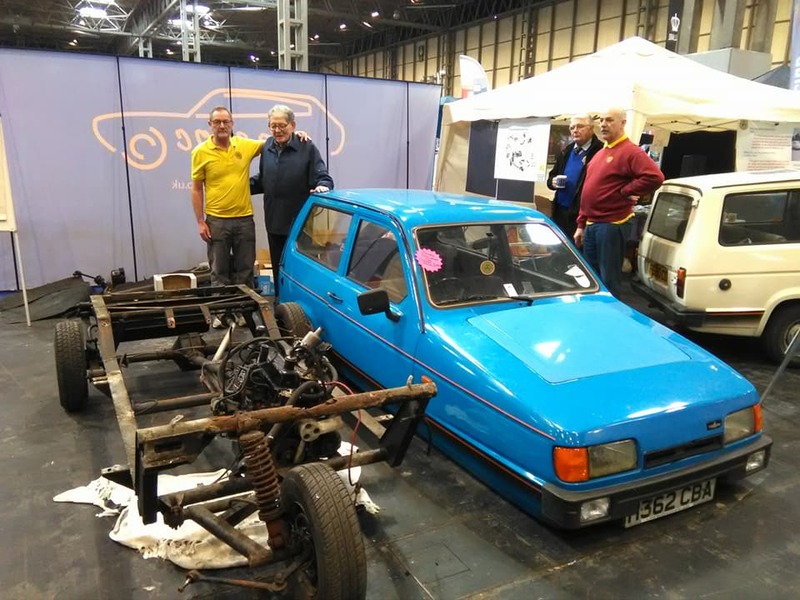 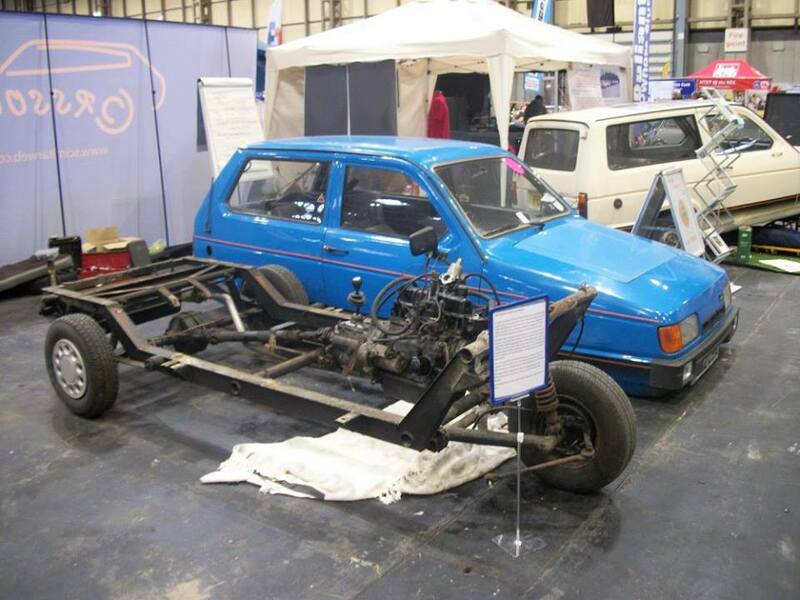 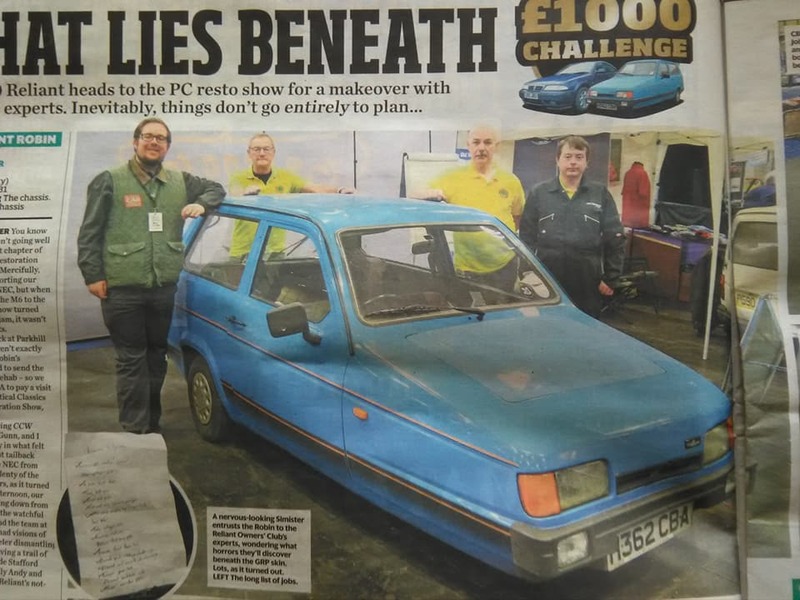 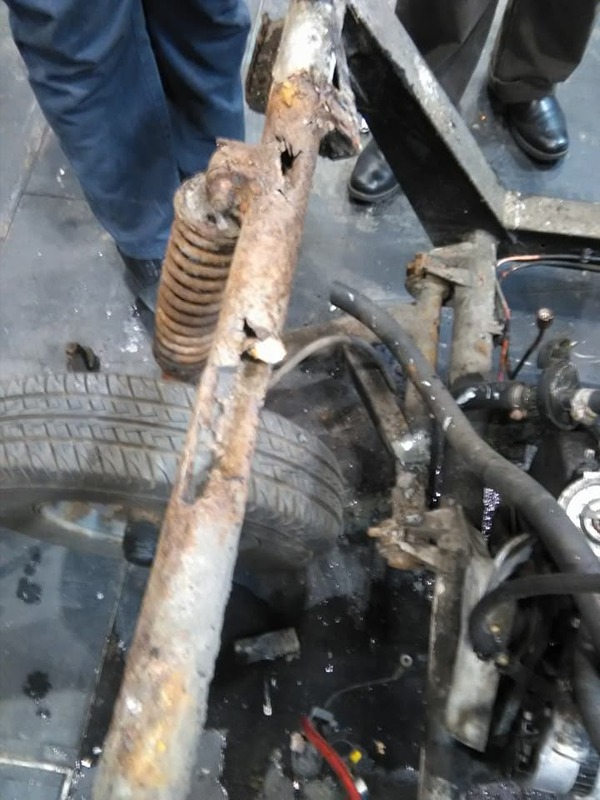 This years restoration show was a special one as we had a little blue robin on our stand thanks to Classic Car Weekly, we had this to remove the bodyshell because of some suspect rust on the chassis......which turned out to be near terminal! 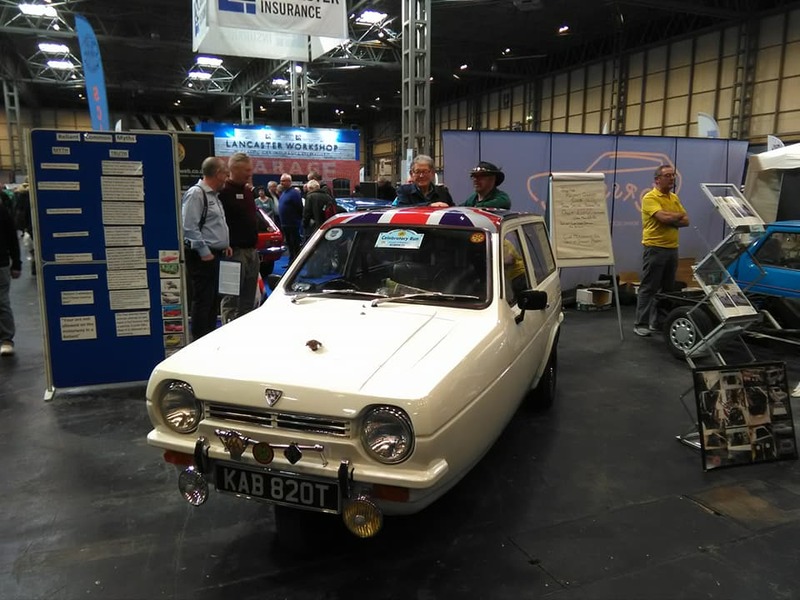 We also had the great honor of Tom Karen on our stand who designed many reliants including the robin, rebel, scimitar gte and kitten. 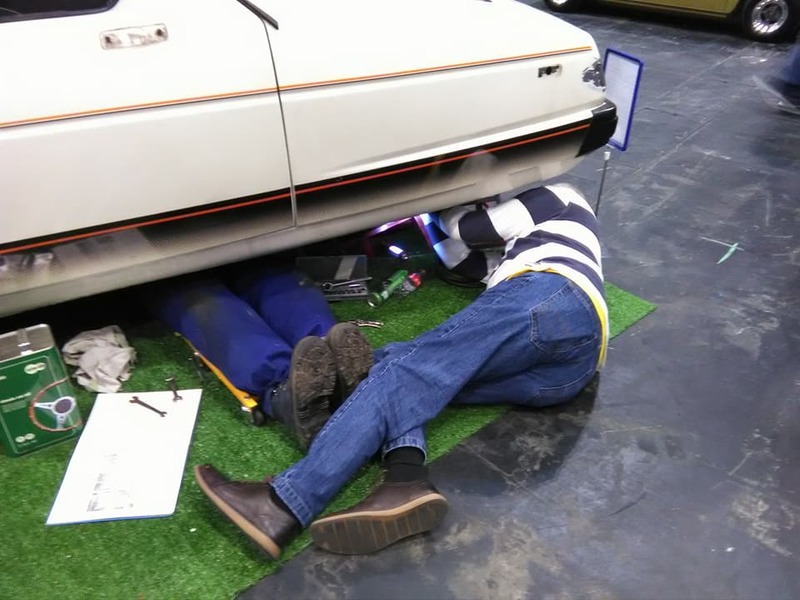 It was a very enjoyable weekend which will be hard to beat!